Little ghosts and goblins can get chapped lips in this colder weather, so sending them off with one of Twisty Turtle’s all-natural oil-and-beeswax Halloween lip balms is a great treat. The cute illustration make this ideal for younger kids, though check out her other Halloween designs too–some even allow custom text, though you’ll have to hurry if you want them in time for the 31st. 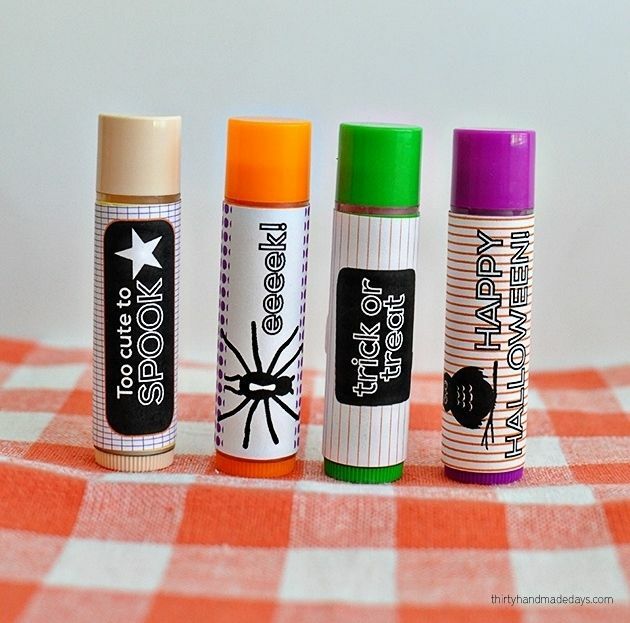 You can also turn a bunch of store-bought lip balms into Halloween treats with the free printable labels at Thirty Handmade Days. 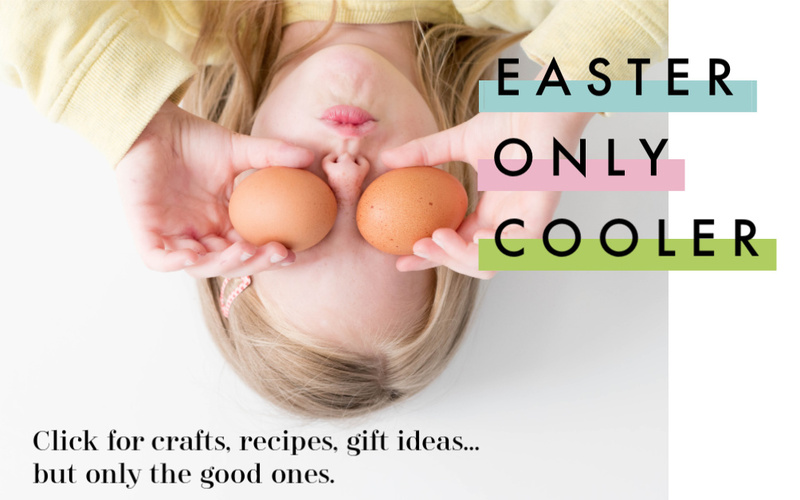 There is even a larger printable card on which to affix the lip balms if you want to use this as a party favor or classroom treat. 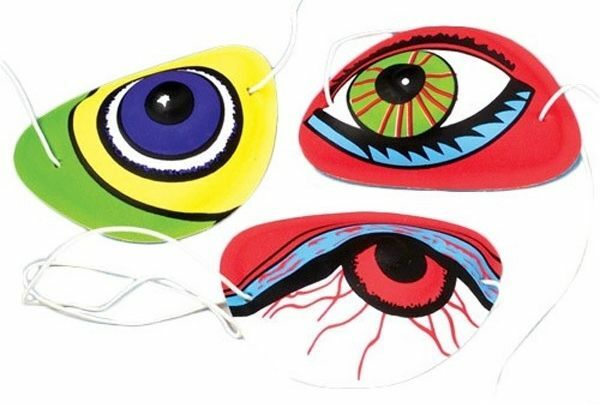 Oriental Trading’s affordable set of color-your-own Halloween masks gives kids something to do when they get home other than beg their parents for just one more fun-sized candy bar. If you’re feeling extra-generous, just affix a little box of crayon to the back before you hand them out. 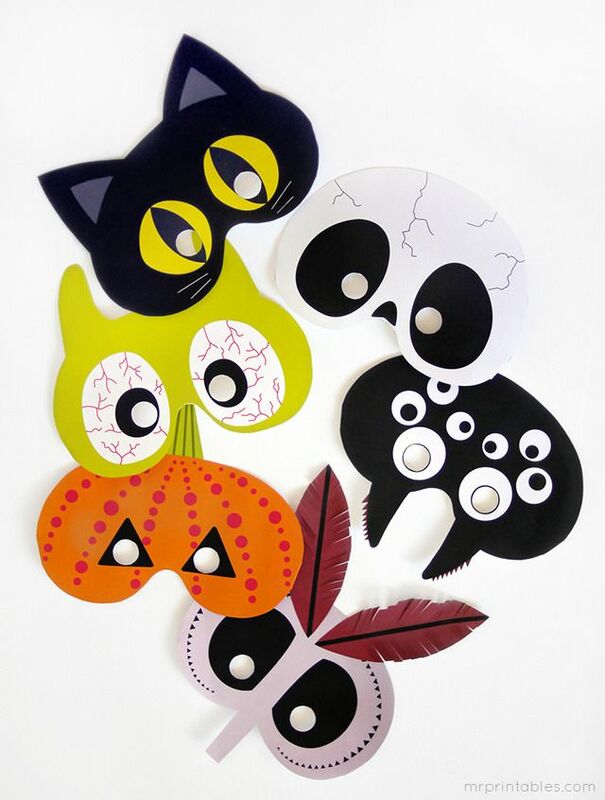 With just some paper and scissors, you can make a set of cool-looking Halloween masks from Mr. Printables. 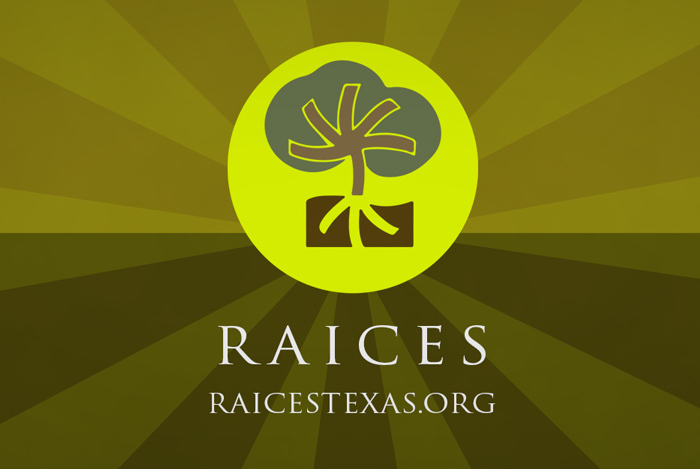 Either print them in color as shown above, or print out the black and white version and hand it out with a few crayons so kids can decorate them any way they’d like. 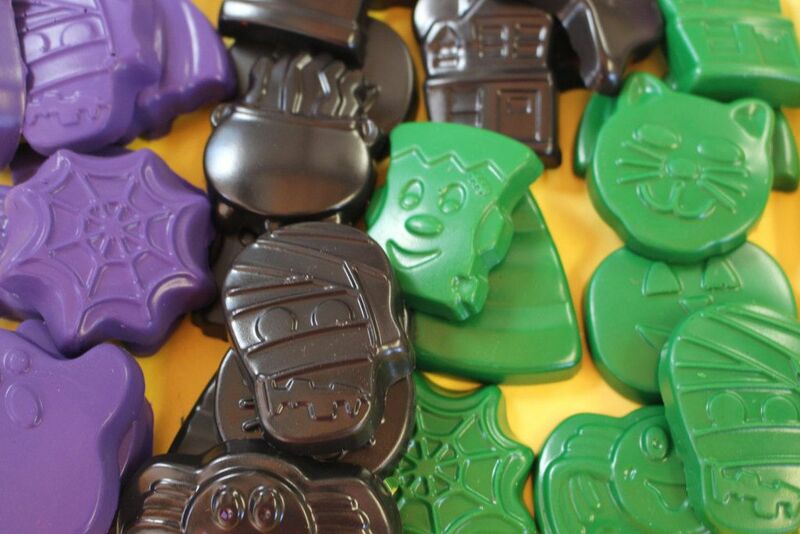 Coloring Sprout’s recycled Halloween crayons make a colorful treat to hand out. 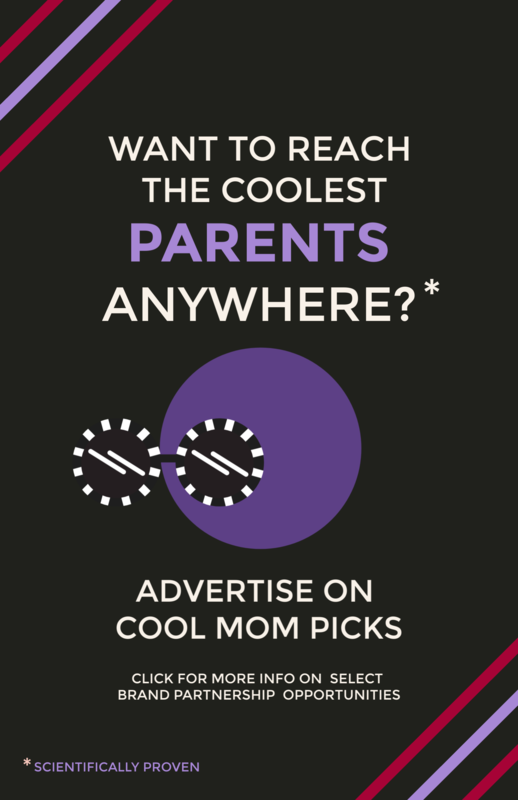 We love the variety of shapes they include, and you can message them about colors you’d like in your mix. 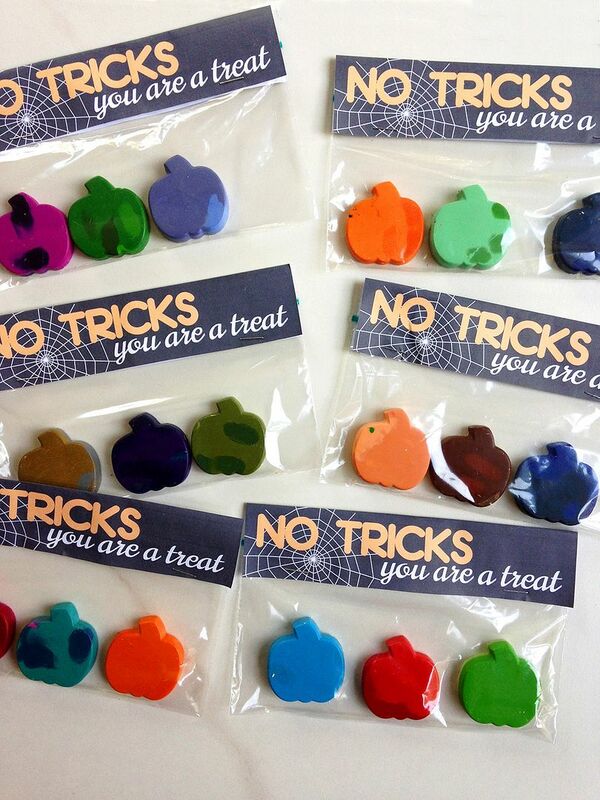 With a silicone pumpkin mold, you can recycle your own crayon bits into little pumpkin crayons as shown at Live Simply. 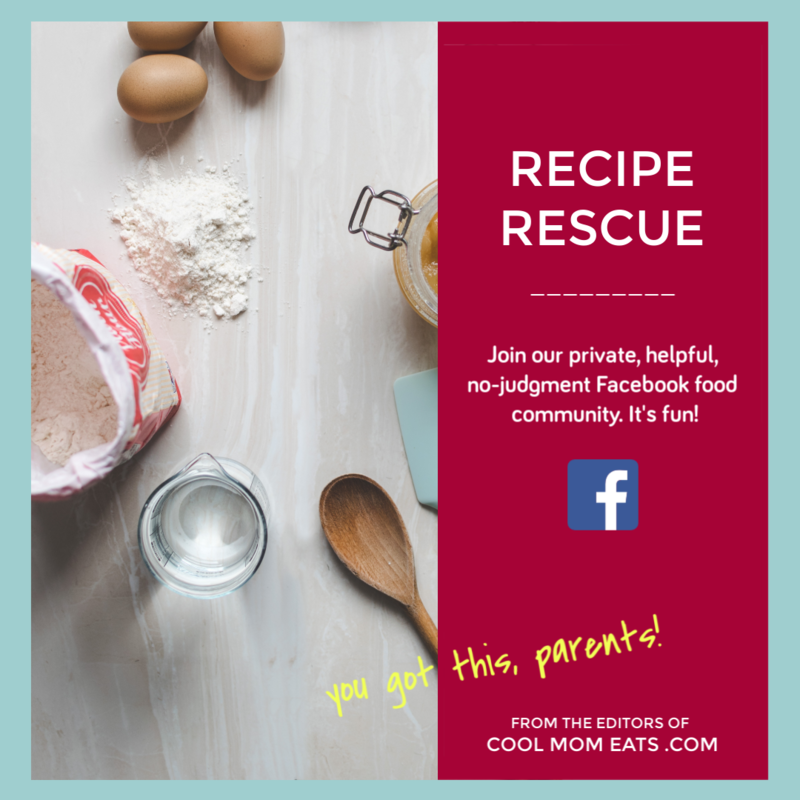 Along with a link to the mold itself, the website also provides a free printable bag topper so that you can close up a baggie nice and tight. Cool. 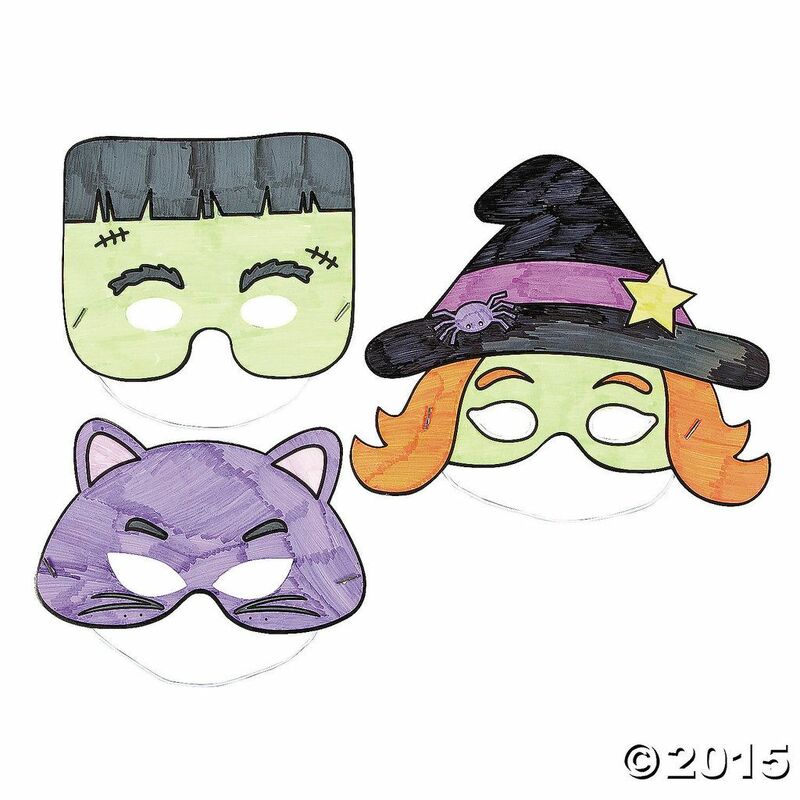 Awesomely creepy, these colorful eyeball patches make a fun little treat to send in the kids’ treat bags. And with a dozen of them for under $2, you can buy a ton of these from Birthday Direct. 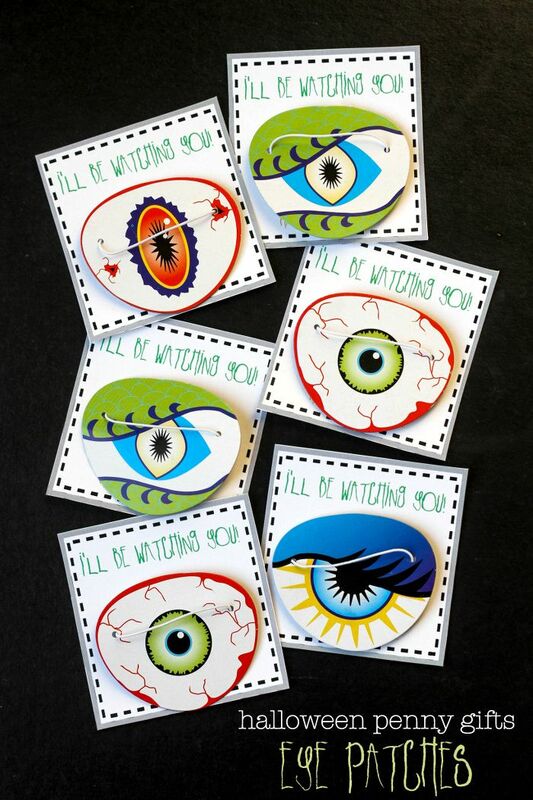 We also love Lil Luna’s DIY eye patches, which come in four colorful designs that you can attach to a slightly sinister card with the message, “I’ll be watching you!” You could even purchase the pre-made ones above and attach them to these cards for a “buy/DIY” mashup. 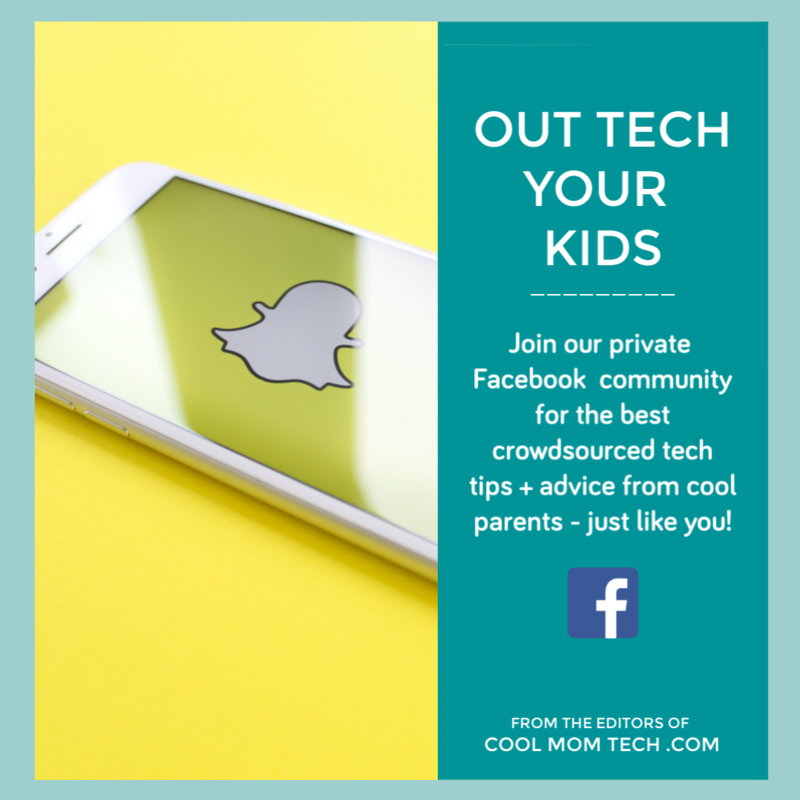 With its little plastic alien visitor hiding inside each colorful slime-filled vial in Fun Express’s Alien Slime test tube, this is one tricky treat that kids will love to receive. Reviews mention that the tube itself is a little hard to open, but we think this is a good thing: No one wants slime on their candy, right? 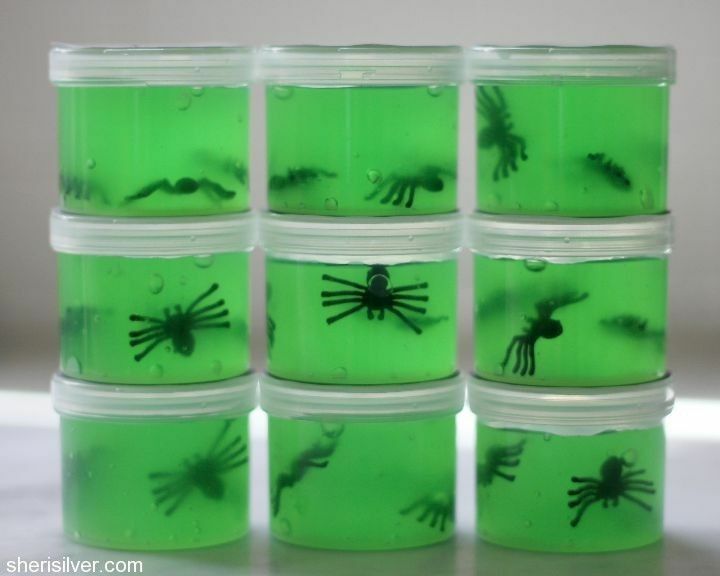 You can play mad scientist by mixing up your own spider-filled Halloween slime using the directions posted on Donuts, Dresses and Dirt. Based on a Martha Stewart video, there are even printable labels for the top of the containers. Just seal them tight so that the slime, and the spiders, don’t escape. Legos for Halloween? What do I look like, a millionaire? Haha. Jokes aside, I would have been totally psyched to get Legos instead of candy for Halloween. Although you couldn’t really build much with like 10 Lego bricks, so I guess I’d have to have some of my own already to use them with.